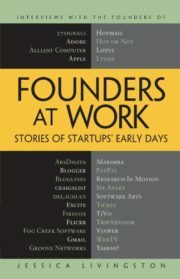 Now available in paperback―with a new preface and interview with Jessica Livingston about Y Combinator! Nearly all technical people have thought of one day starting or working for a startup. 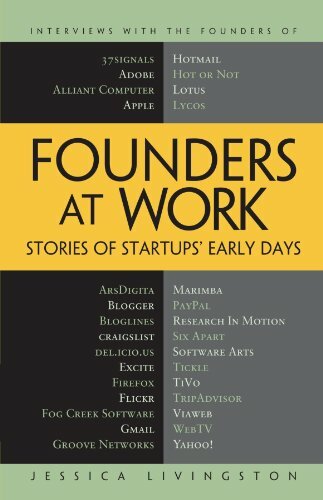 For them, this book is the closest you can come to being a fly on the wall at a successful startup, to learn how it’s done.